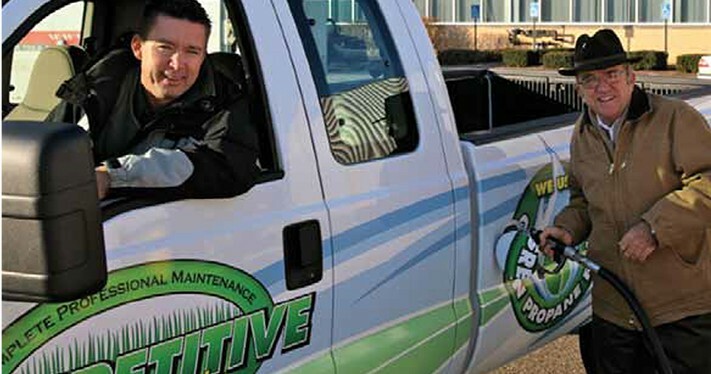 WASHINGTON (Oct. 19, 2015) — The Propane Education & Research Council is bringing back its popular Propane Mower Incentive Program for a limited time. 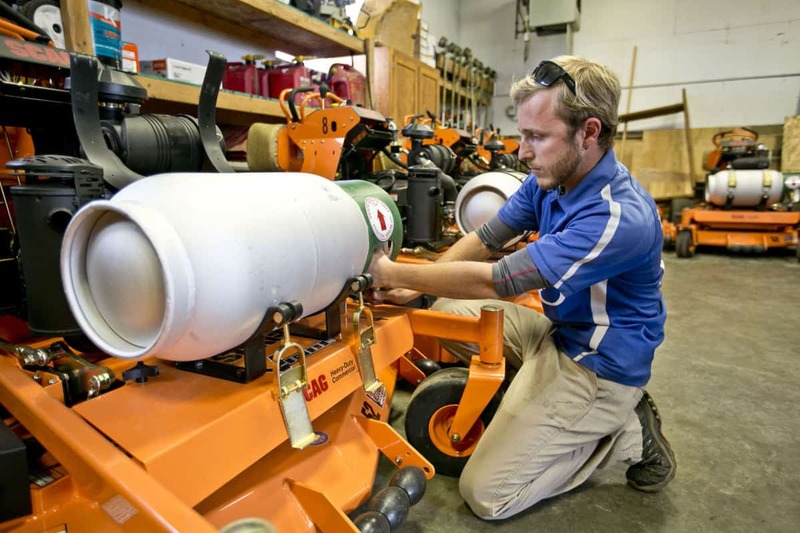 Effective immediately, landscape contractors can apply to receive $1,000 toward the purchase of a new propane-powered mower and $500 toward a qualified conversion. The incentive will be available until program funds expire, so applicants are encouraged to act fast. 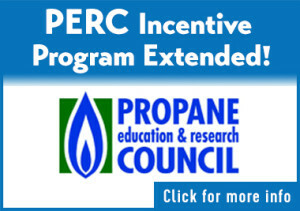 About PERC: The Propane Education & Research Council is a nonprofit that provides leading propane safety and training programs and invests in the research and development of new propane-powered technologies. PERC is operated and funded by the propane industry. 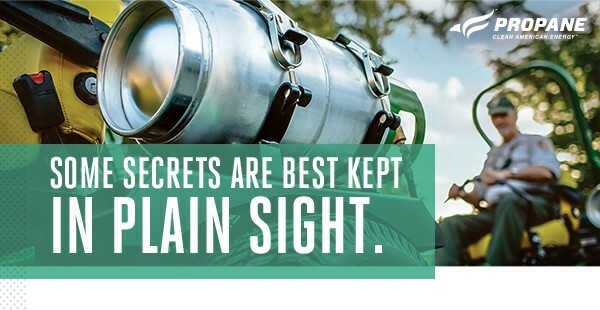 For more information, visit propane.com.